When the plumbing drains are flowing like they should be in your home, it can be a major disruption to the daily lives of you and your family. Your drains are an important part of your home’s overall function, and anytime they aren’t working like they should be, you want to make sure that you have the name of an experienced professional who can be on hand to help you get everything flowing again like it should be. For all of your home’s plumbing drain repair needs, the only name in quality service that you need to know is Exclusive Heating, Air Conditioning, Sewer, & Drain. Since 2010, we have been helping local New Jersey homeowners throughout Edison and the surrounding areas with drain repairs, and we have no intention of slowing down anytime soon. 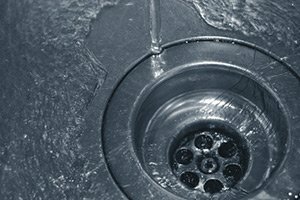 Don’t take chances on quality when it comes to your home’s drains, make a call to the team of experts who have shown time and again that they have what it takes to get the job done, and make sure it’s done right. 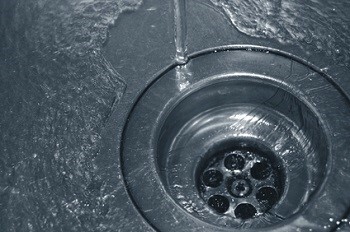 Working drains are extremely important to the overall function and health of your home. No one wants to wake up in the middle of the night to standing water, or be afraid to take a shower, go to the bathroom, or wash your hands without flooding the entire room. 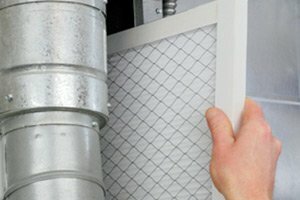 If your home’s drains just aren’t flowing right, no matter what you do to clean them, it might be time to call our team of professionals here at Exclusive Heating, Air Conditioning, Sewer, & Drain and let them take stock of the issue so we can provide you with the quality plumbing drain line repairs you need in New Jersey. If you have any questions about our full line of high quality services, or if you would like to schedule an appointment for consultation with one of our specialists, give us a call today. Our team of plumbing drain experts in Edison, NJ are always standing by and would be more than happy to assist you in any way we can. 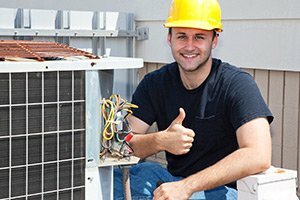 Here at Exclusive Heating, Air Conditioning, Sewer, & Drain, our team of experts can help you with all of your various plumbing drain repair needs, no matter how big or small the issues might be. 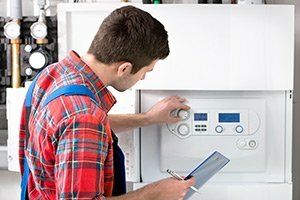 Whether you have running toilets that are causing your water bills to skyrocket, leaking faucets that do much of the same but keep you up at night with their constant dripping, or leaking pipes that might be causing water damage throughout your home, our team of experienced professionals are standing by and ready to help however we can. We never cut corners in our sewer and drain service, and we never sacrifice quality for the sake of speed. For plumbing drain repairs in the Edison area, please call Exclusive Heating, Air Conditioning, Sewer & Drain Service at 732-287-6300 or complete our online request form.